Editor’s Note: The following article by Steve Prestegard has been reprinted here with permission. Because I’m the only non-sports editorial person in the office and thus have better local things to do, I didn’t attend the Dubuque appearance of U.S. Secretary of Transportation Ray LaHood in Dubuque, Iowa, recently. U.S. Transportation Secretary Ray LaHood has a task for those in the tri-states — contact your congressional representatives in Washington, D.C., and urge them to pass the transportation bill. Asked by Mayor Ray Buol what it would cost to bring U.S. transportation up to current standards, LaHood acknowledged it would take “billions of dollars,” but he said the cost already has been budgeted for. Last thing first: Given that there is no prospect in the foreseeable future of anything approximating a balanced federal budget, to say that the cost has already been budgeted for is like your planning to win PowerBall or Mega Millions this week. LaHood, a former Republican congressman from Illinois, demonstrates that those who claim there is no difference between Democrats and Republicans have a point. LaHood has been the point man in the Obama administration’s continuing war on drivers, as demonstrated by the proposal to make GPS devices essentially useless and to ban cellphone use in vehicles. The texting ban and LaHood’s wish to ban cellphone use is despite the lack of proof that texting and cellphones are any worse a driver distraction than all the other legal (that is, not specifically proscribed by law) forms of driver distraction, such as eating and drinking, reading a map, reading road signs, watching other traffic, adjusting your sound system or ventilation controls, the Check Engine light, or, worst of all, passengers. LaHood’s employment as transportation secretary is supposed to impress us with President Obama’s bipartisanism, in the same way we were supposed to be impressed by George W. Bush’s appointment of U.S. Rep. Norman Mineta (D–California) as transportation secretary. 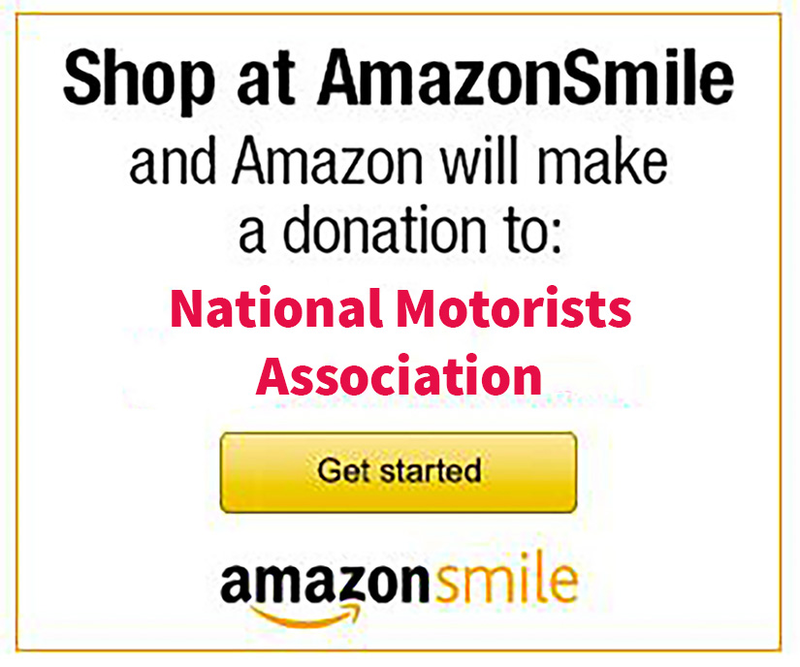 My preference for transportation secretary would be a member of the National Motorists Association, an organization that seeks to inject that rarest of things, common sense, into speed limits and enforcement thereof, the drunk driving debate, seat belt laws, and the other things government tries to do to infringe upon our transportation freedom. Beyond LaHood’s search for his “billions of dollars,” transportation funding is a state issue too. One of my first local events was a local chamber of commerce luncheon that featured Wisconsin Secretary of Transportation Mark Gottlieb. He mentioned a $15 billion gap in what the Department of Transportation and/or the Legislature wants to do in road projects and actual funding over the next decade. In both the federal and state cases, perhaps there wouldn’t be such a funding gap if we drivers weren’t paying through our gas taxes and vehicle registration fees (those two areas comprise half of state transportation revenue) for things that do not benefit us drivers. I like to walk, and my children ride bikes; that doesn’t mean I think we should pay for pedestrian-specific paths or bike trails beyond what we already have. Mass transit in rural areas does not cost nearly as much as the Milwaukee transit system nor Madison Metro buses, and it seems to me residents of Milwaukee and Dane counties should pay for their buses, not me. Trains have a purpose, to move freight, not to move limousine liberals between Madison and Milwaukee. Now that I’ve written this, I sort of wish I had gone to see LaHood. Except that LaHood is like nearly every other politician I’ve ever met, afflicted with something one of our late dogs had — selective hearing.